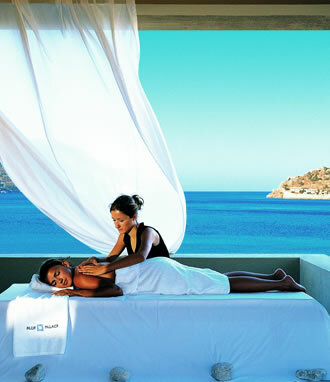 At Green Italy Tours we have a fantastic range of luxury spa holidays. Many of our high quality four and five star hotels feature fabulous health and beauty clubs or state of the art spa centres where guests can indulge in a range of luxurious pampering treatments, simply enjoy a massage, or just take a soothing dip in a thalassotherapy pool. With our exceptional range of hotels featured on our spa holidays there is wide range of spa, beauty and health treatments and most spa centres also offer saunas, Turkish baths, Jacuzzis, indoor pools and fitness rooms. So, relax, unwind and enjoy the luxury of the superb range of spa holidays and the beauty and health treatments on offer, which can be booked either in resort or pre-booked with us. Our reservations team will, of course, be delighted to discuss your specific requirements so that you can book the exact luxury spa holidays that suits you.